Learn Unity by yourself, at your own pace. Use the coupon-links below to take advantage of all time best possible discount. $9.99 (Prices may vary depending on countries, currencies and taxes). Create an immersive Virtual Reality experience on iPhone/Android Cardboard or VR Device with Unity. 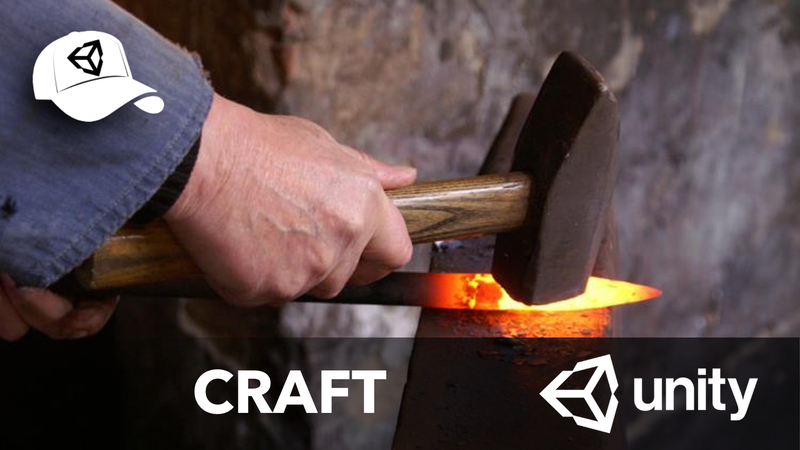 Everything you need to know to make your CAD interactive and visually awesome with Unity. Developing a Master Mind game, from scratch. Develop a “Guitar Hero like” game with Unity 5.6. Part 3 : adding visual and audio “rewards” to the Game Play. Develop a “Guitar Hero like” game with Unity. Part 1 : Design Pattern. Develop a “Guitar Hero like” game with Unity. Part 2 : Design & Architecture, making it SAFE, SIMPLE and FAST! Learning game development basics, multi-platform pro tips, with Unity (5, 2017 or 2018), C#, and an Agile mindset. Mastering software architecture, performance optimisation and advanced Unity and C# features.